Lending should be the easiest thing you do all day. Discover the simplicity of Emphasys Software. With a changing technological playing field, it’s becoming vital for businesses and financial institutions to deliver superior loan servicing, tracking, management and collection software solutions to their organization. At Kwik-Loan, we have dedicated ourselves to incorporating only the latest platform and database technology in our suite of loan management tools and strive to provide the most competitive pricing. Kwik-View is an electronic bill presentment solution that allows organizations to reduce the cost of billing and collection, while improving overall customer service. Our software gives borrowers everything they need to manage their account information, monitor their account status, view recent transactions and invoices, and make online payments over the internet. Using our loan tracking software will empower your business by streamlining the loan management process and making your collection efforts faster and more efficient. Kwik-Serves provides a secure way to streamline and simplify the collection process for operations. 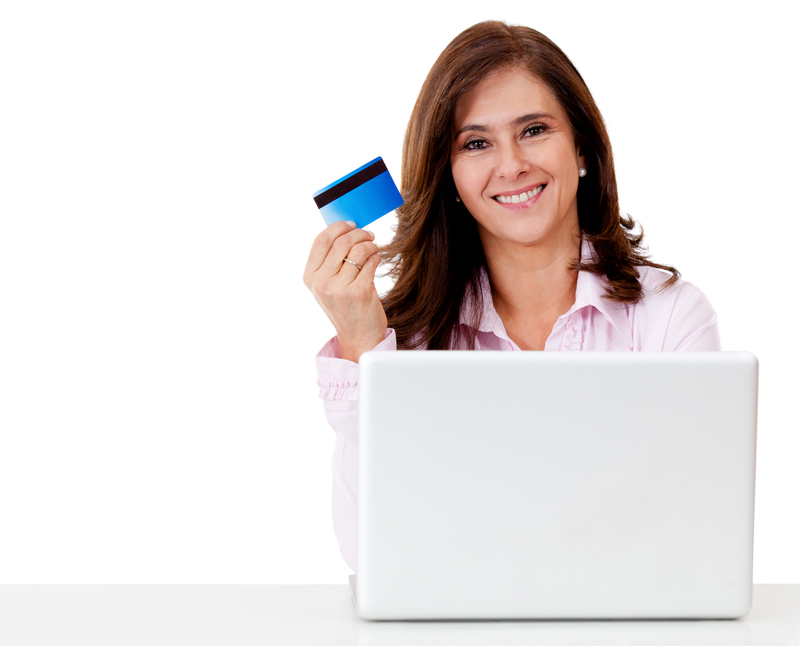 Bills are sent electronically and paid through our online payment service. Access and control accounts around-the-clock in a secure online environment with Kwik-View. Customers can get questions about accounts and invoices answered without waiting on hold for the next available representative, access payment history, review and request invoice copies, view supporting documentation and even pay invoices online to avoid late charges. To pay their bill, customers will receive an email with a URL linked to Kwik-View that gives them access to invoices and account status through their web browser. Customers can also view account balance, aging, history and even drill down to billing details that are necessary for clarification but may not appear on paper invoices. Invoices are emailed to the customer in an Adobe PDF format, but this does not affect the ability to continue sending invoices in either paper or EDI formats. To find out more about Kwik-View, please download the Kwik-View Data Sheet or contact us today to discuss the loan payment solutions we can provide for your business.